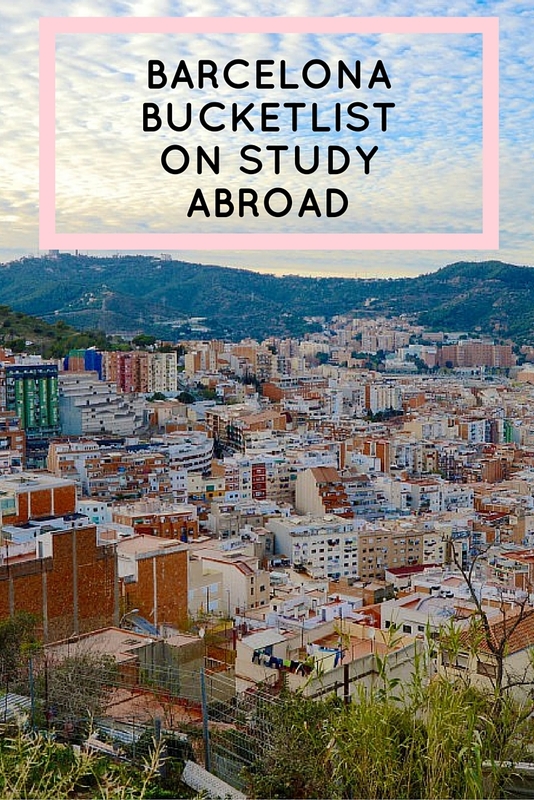 Barcelona is a popular destination for study abroad students, but what makes this vibrant city such a great choice for study abroad? I've lived in Lancaster, Pennsylvania all of my life and I thought that it was about time to explore a big city. As I discovered, Barcelona was the perfect destination for me because though it's a sprawling city, it feels like a small town. Everybody is friendly, the city is easy to navigate and I always feel safe. I'm so happy in my decision to study here! If you're not sure where to start with choosing a study abroad destination, begin with a reputable study abroad provider such as CEA Study Abroad. CEA has helped more than 35,000 students explore new cultures, make new friends, take new classes, taste new foods, and experience the adventure of a lifetime. Just like these in Barcelona. 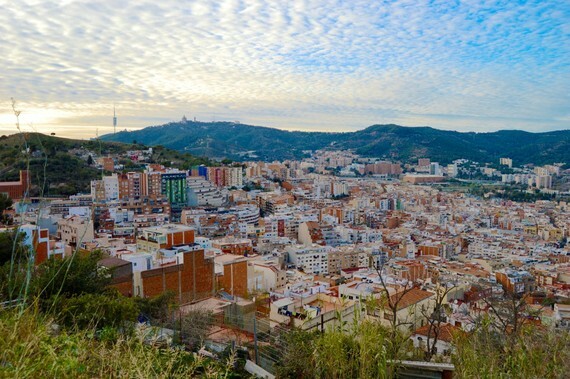 If Spain doesn't sound like you thing, CEA has sites in 22 cities across 12 countries, and programs designed to match your academic, career, and personal interests. There's no better way to gain college credits while you see the world. CEA can help you choose the right program and destination; provide you with high-quality, accredited university courses abroad; offer career-building opportunities like internships, volunteering, and service learning programs. 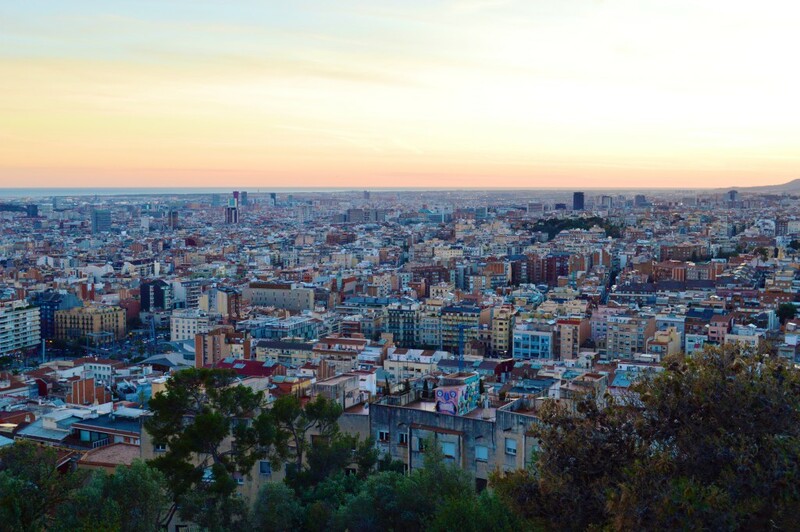 Park Guell has the best view and the best time of day to view is when the sun is setting. 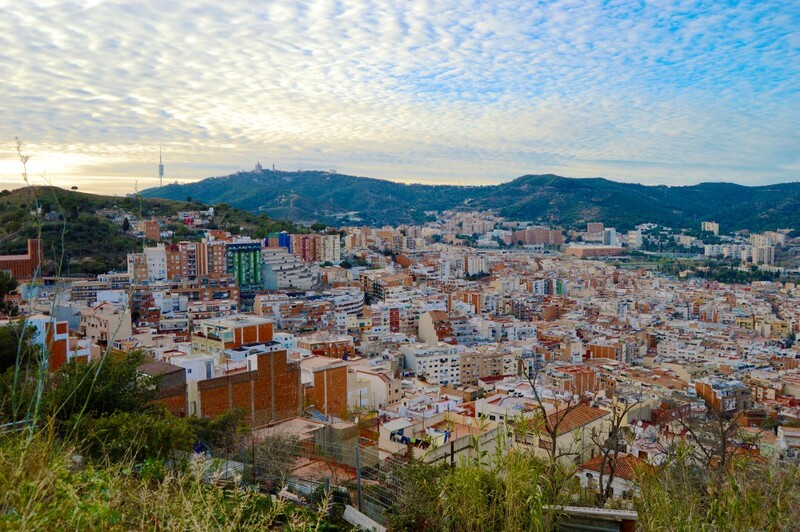 The top of Park Guell has the most amazing views of the sunset and it is definitely worth the hike. My advice is to grab a bottle of wine, a blanket and a few friends and relax on top of the hill for a few hours. This UNESCO declared park is a world famous landmark located on Carmel Hill. Gaudi's, urban project and a must see spot for any study abroad student. The bunkers. "The bunkers" is an old military bunker positioned high atop a hill. Today, locals will climb to the top of the bunkers to relax with friends, to have a picnic, or to play the guitar and sing. When my roommates and I visited the bunkers, we fell in love with the local atmosphere and the stunning views. It's some of the best shopping in Barcelona. Whether you are looking for a new pair of shoes, a souvenir or a gelato cone, Las Ramblas has it. My favorite part of Las Ramblas is La Boqueria. La Boqueria is a large, local market right off of Las Ramblas with the best fresh fruit juices, chocolates and jamon. La Boqueria is packed with independently owned food stalls, each with its own specialty. While many choose to eat an entire meal at one stall, its much more exciting to sample plates from many different stalls. Tapas are amazing, small dishes that you share with friends or family. In Barcelona, you can find a tapas bar on every corner! Some of the best Spanish tapas are croquettes, potatas bravas, empanadas, pan y tomate and jamon iberico. No matter what you order, it'll be delicious. The Picasso museum FREE and is located in the Bank District of Barcelona. It has 4,251 works of Picasso's art and is a must-see when visiting Barcelona. I suggest going to the Piccasso museum on a Sunday after eating a big brunch with friends. For more Picasso influenced fun, head to Barri Gotica. Known in English as the Gothic Quarter, it's an area in Barcelona known for having Gothic-style buildings next to ultra-modern architecture. 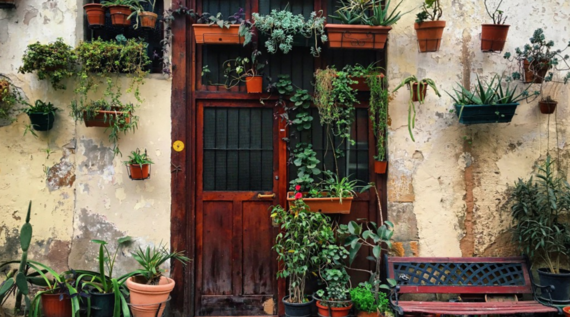 Getting lost in Barri Gotic's picturesque winding alleys is a must, however ask locals to direct you to Els Quatre Gats. This bar once hosted Picasso's very first exhibition and is now a hub for local artists. Kick back with a drink and people watch. Take a walk. 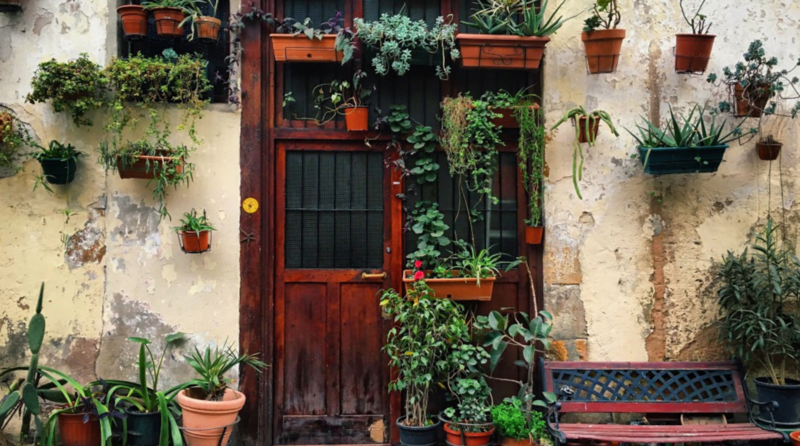 Barcelona's history and culture is displayed in various forms throughout the city and the best way to see it is to stumble upon it. 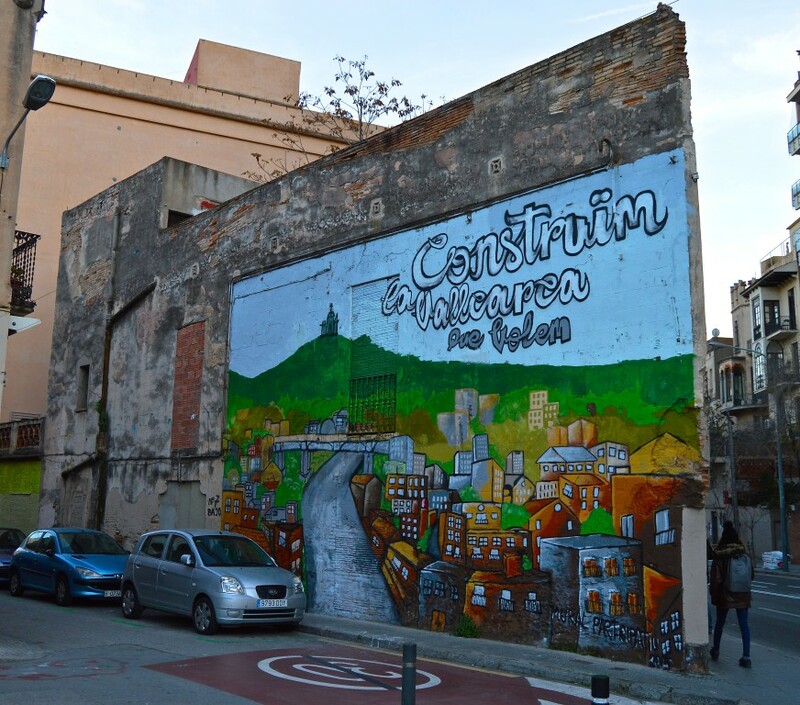 The very first day I came to Barcelona, I walked down the street to get myself acquainted with the area. I happened to stumble upon arc de triomphe and I was completely astonished by what I had just found. It felt great to find something so beautiful without even looking for it. Montserrat, hands down. 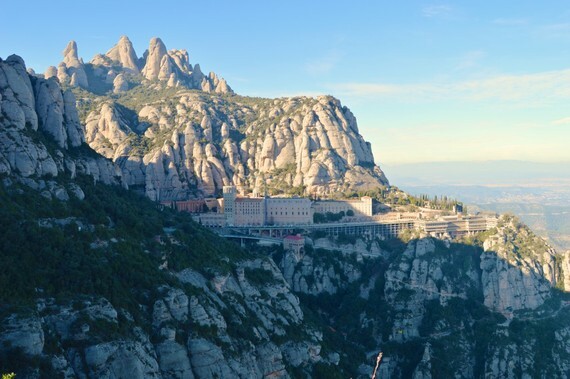 Montserrat is one of the most incredible things that I have seen during my time in Barcelona. 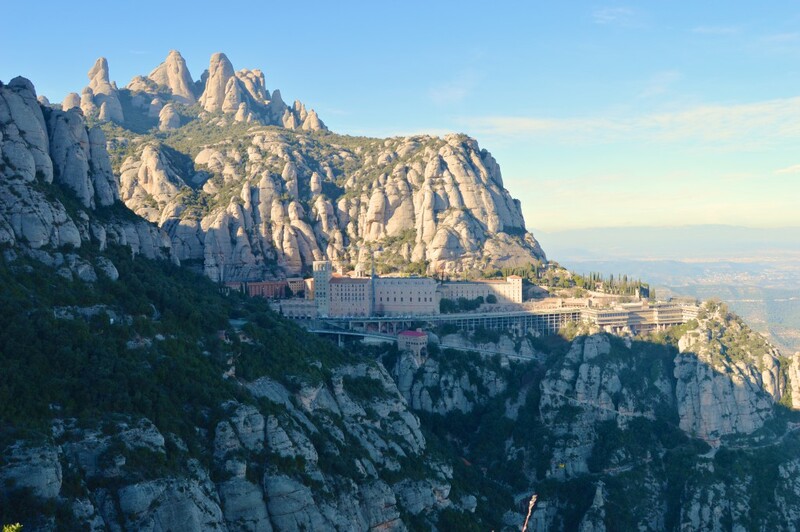 Montserrat is a mountain with an old monastery on top. It is a great place to go hiking, to buy delicious homemade cheeses and to learn a little history. It's about an hour away from Barcelona, but the train is inexpensive and comfortable so it's definitely worth the journey. The train drops you off right at the base of the mountain, and from there you can choose to ride the cable car to the top or take a second train. 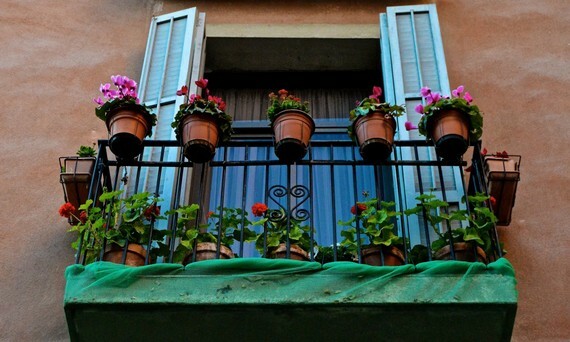 There's more to study abroad than your host city. One of the best parts of study abroad is seeing as much of the world as you can during your semester away. This is where StudentUniverse, the world's leading travel booking service for students and youth can help. StudentUniverse can offer exclusive pricing and terms on flights, hotels and tours allowing students to go further and spend less. With most flights in Europe being less than 3 hours in duration the options for weekends across Europe seem endless. Where are students traveling to in Europe on their weekends while on study abroad? Take a look at this infographic. The best part; while StudentUniverse caters mostly to students 18-25, you don't have to be a student to take advantage of some of their offers. 10. Something you don't know about Barcelona. Barcelona means "bar," "waves," and "sky." These three words are the epitome of what Barcelona is. The bars are inclusive and fun. The beach is relaxing and breezy. The sky is always bright and blue. 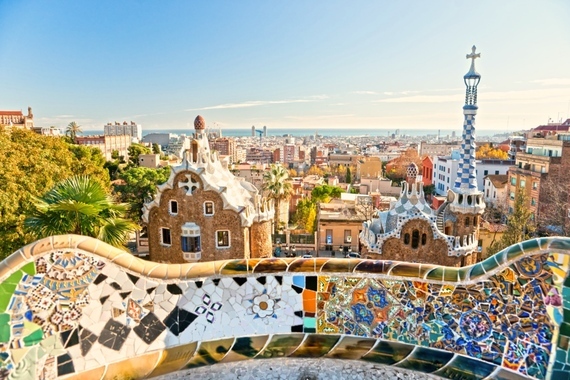 Why wouldn't you want to study abroad in Barcelona? Follow us on Instagram @officialcollegetourist | Tag your photos #collegetourist.